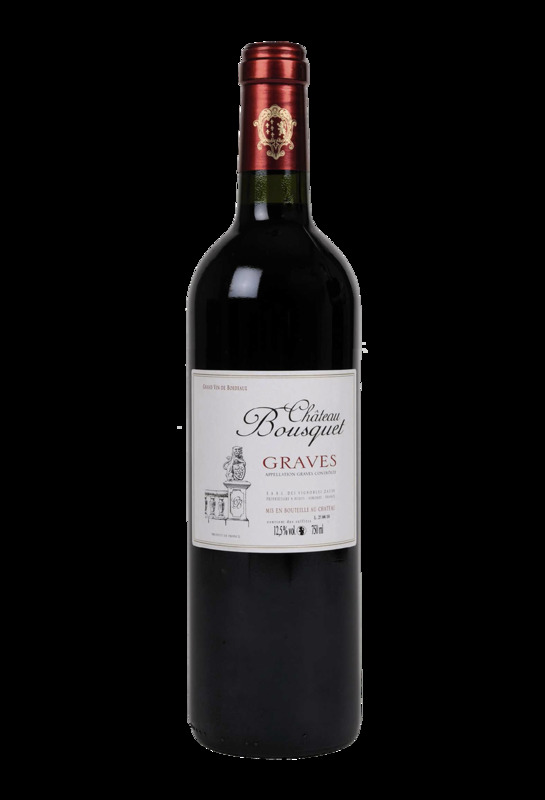 Bordeaux wine Graves vintage 2015 from Château Bousquet. 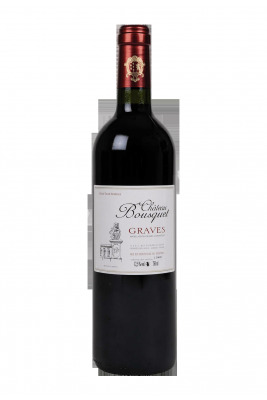 The appellation Graves is a typical AOC in the Bordeaux region . The Château Bousquet vineyards stretch over 55 hectares, on which the Graves terroir , which is a sandy and gravelly soil, with a permanent exposure to the sun, is located in the south-east of Bordeaux . You can feel the nose of this red wine , aromas of fruits of the woods and red fruits. En savoir plus sur Château Bousquet.